Meet Lin and her pet dragon!When the dragon mysteriously disappears, Lin sets off on a journey to find her best friend . 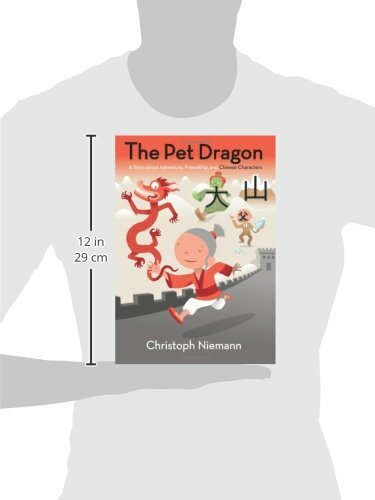 . . and readers set off on a journey of learning and discovery.By ingeniously integrating written Chinese characters into the illustrations as the story progresses, Christoph Niemann has created a book that is engrossing, unique, and memorable. 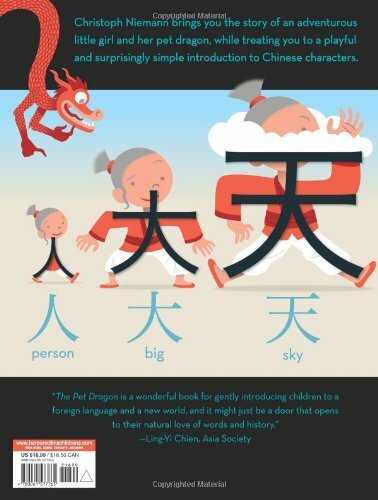 The Pet Dragon is a playful introduction to the fascinating world of Chinese language and culture . 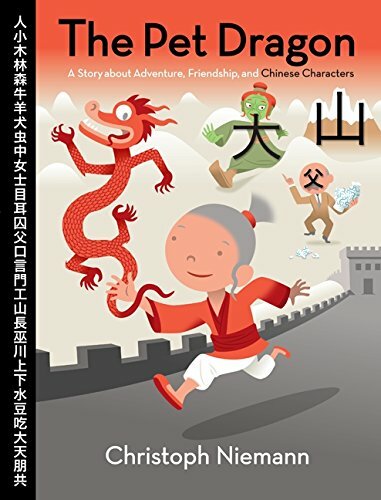 . . and a terrific story to share with children everywhere.You are invited to join Lin for an adventure you will not soon forget!